The newest premium chassis from NXZT is now ready to see the light of day! After the futuristic variants of the Phantom series and feature-rich Switch and Source lines, NZXT is introducing the H630, which combines the incredible functionality found in other NZXT cases with silence. 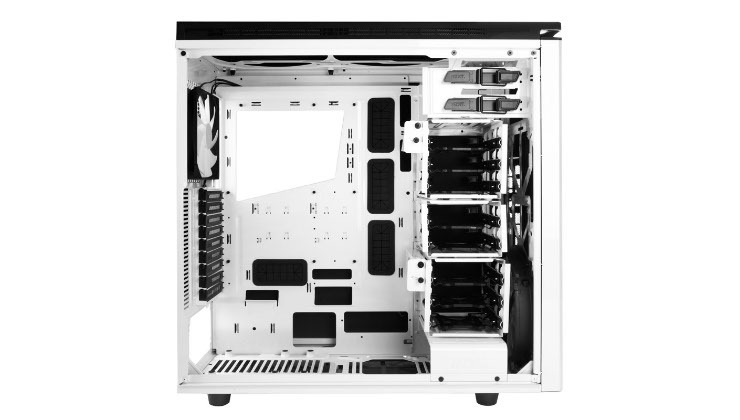 It offers loads of space for motherboards of up to XL-ATX size, multiple radiator support and up to two 200 mm fans in the front. To guarantee a silent computing experience, the NZXT H630 also features generous use of sound dampening materials. This optimization along with the overall, understated design result in the professional look of the H630. 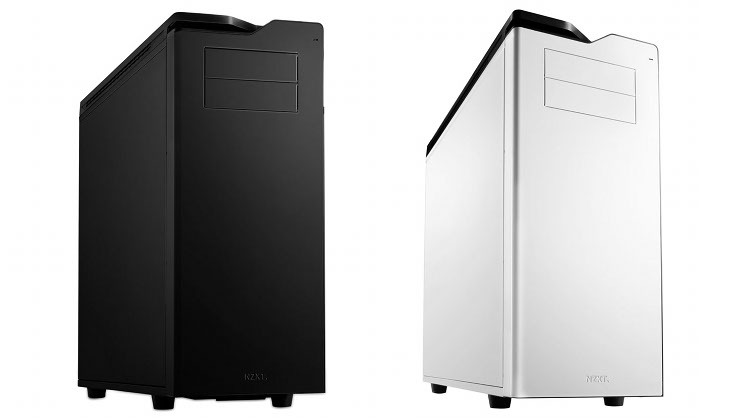 The NZXT H630 is available in two color choices - black or white. The clean straight lines with soft corners along with its excellent construction quality, gives the chassis its modern look & feel. This does not only hold true for the exterior but continues within the enclosure as well. 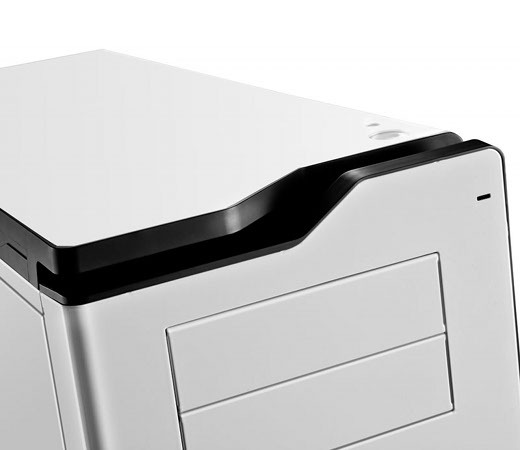 Equipped with three separate hard drive bays, the H630 is incredibly flexible how many drives one may install, while offering the most space possible. In addition to the solid parts, a 7 mm sound dampening material has been applied to the interior, which further reduces the operating noise. Both hard drives and optical drive may be installed without the use of tools, while LED lighting in the rear of the chassis aids in finding the right port to connect to in darker environments. The NZXT H630 is a modern, timeless Mid-Tower with a well rounded I/O panel consisting of two USB 2.0 and a pair of USB 3.0 connectors, along with the usual audio connectivity. On top of these, NZXT has also included an SDXC capable card reader. 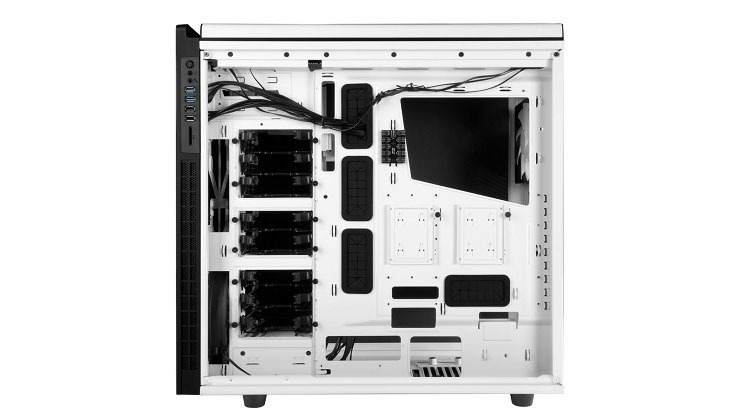 The NZXT H630 Mid-Tower chassis will be available at the end of June, for a price of £129.05 exclusively at www.overclockers.co.uk in the colors mat black and white. You can find the Overclockers UK - Special to the NZXT H630 here: http://www.overclockers.co.uk/showproduct.php?prodid=CA-125-NX&groupid=2362&catid=35 .